Galaxy Systems Fire Protection, Inc. 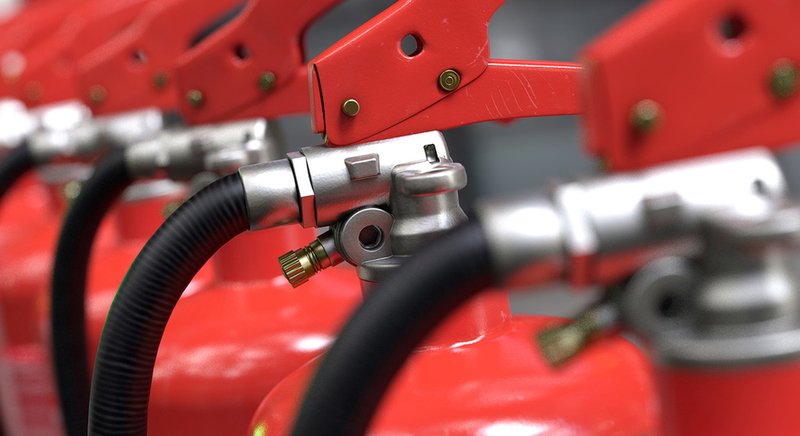 The team at Galaxy Systems Fire Protection Inc. have more than 20 years of experience serving Southern California business. From San Diego to Santa Barbara and Santa Monica to Barstow, we build lasting relationships with business owners by providing excellent customer service and reliability our clients trust. For specific cities we service, please visit our locations page. Call 877.992.FIRE (3474) if you don't see your city listed. We just haven't reached your city yet! We are available 24 hours a day, 7 days a week for emergency service response. 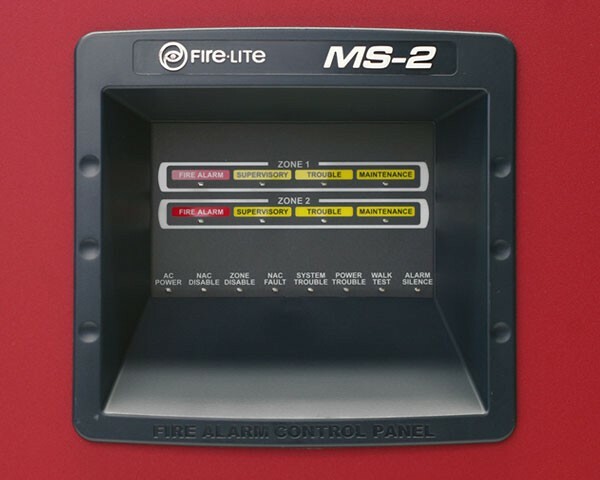 Contact Galaxy Systems Fire Protection Today!